We are honored to be among the New Times Best Of Phoenix 2012 winners. We would like to thank the New Times Editors and each and everyone of you for making this possible. What a wonderful time we all had at the Wicked Faire Event. So many old and new friends made it very special. Also, the Preview Party was a Wicked ball. It was fabulous to get to talk and share inspiration with all of our guests. 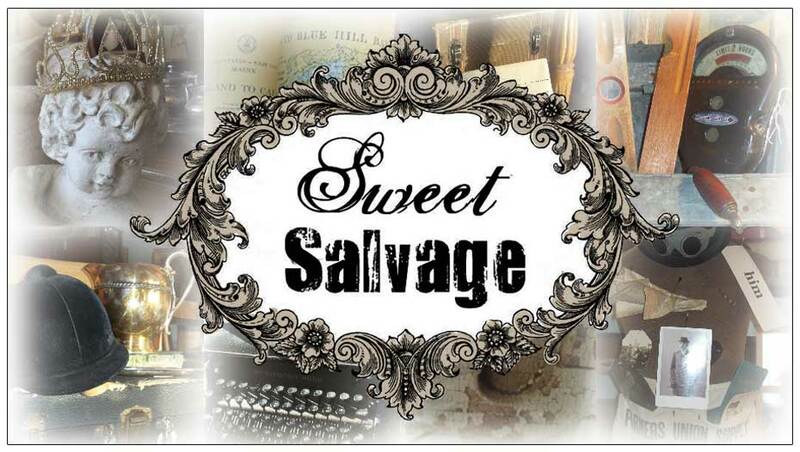 Sweet Salvage will continue to host the Preview Parties for selected events. The dates and times will be posted both here and on Face Book, as the events are chosen. The October event will be the annual French Market running October 18th through the 21st. The Sweet Gang is quickly transforming Sweet with an abundance of European influence. You will feel as if you have crossed the Atlantic into another time and place. The treasures that I have had the pleasure of viewing are stunning; zinc dormers, farm tables, authentic French antiques, amazing chandeliers, garden statues and iron. The list goes on and on. Oh, I am so excited! Make sure to check out our Face Book page https://www.facebook.com/Sweet.Salvage?sk=messages_inbox&action=read&tid=id.245662205553966#!/Sweet.Salvage for your chance to enter the monthly VIP Contest. Each month five lucky winners will be randomly drawn for early entry on Thursday October 18th. Simply answer any of the questions posted for your chance to win. You may enter as may times as you would like. Winners are drawn Wednesday October 17th. Good luck.